Have ugly spider veins that have you wearing pants on a 100 degree summer day? Sclerotherapy may be your answer. Sclero is a non-surgical procedure that uses a sclerosing agent injected directly in the veins to seal and close them off. 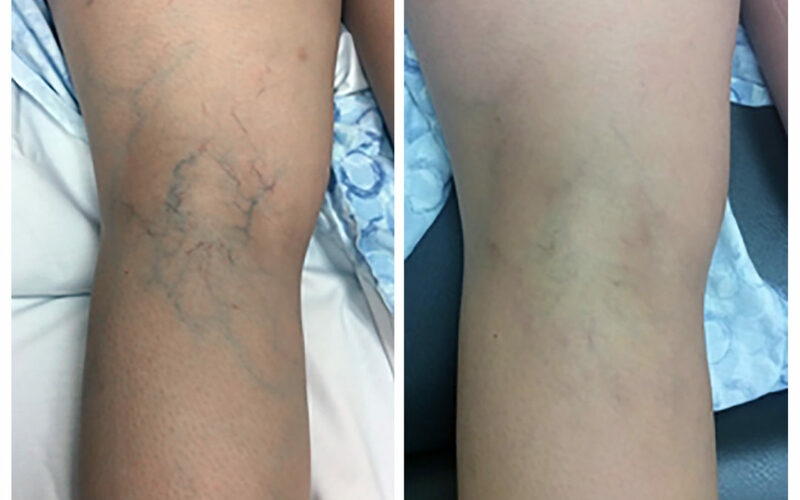 If you are interested in sclerotherapy and would like to know if this solution could work for your spider veins, call us to set up a free vein screening at 405-739-6596.